In this blog, we are going to dive into eight take-aways you can implement right away to help you build a shining online reputation which attracts new business your way. To start off, online reviews play an important role in local SEO. 88% of Consumers Trust Online Reviews as much as personal recommendations. Furthermore, according to MOZ's Local Search Ranking Factors Survey, online reviews are thought to make up 10% of how Google and other search engines decide to rank search results. 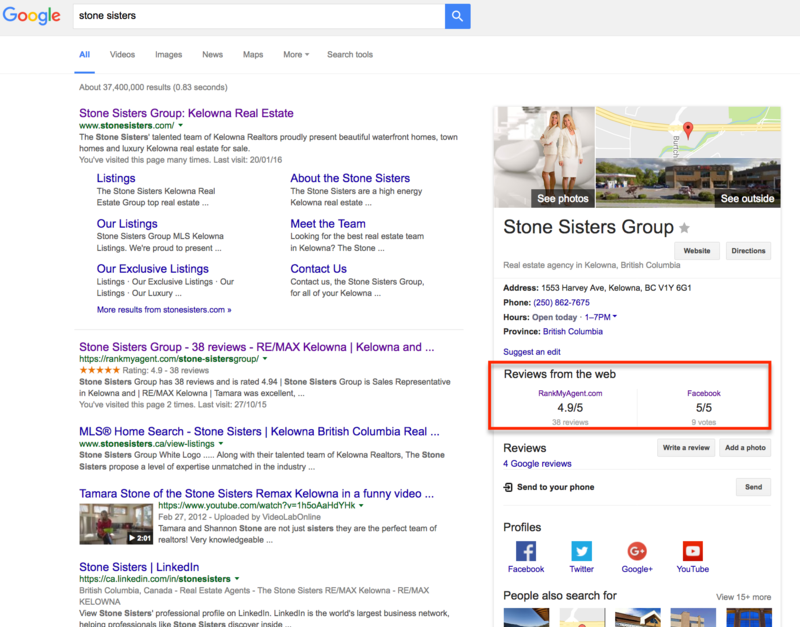 Recently, Google announced a new update called “Reviews from the Web” to Google searches within local Knowledge Panels. This update basically takes the top three relevant reviews sites in any vertical and aggregates the results in local search results. This means that your online reputation is more vital than ever before. Delivering an amazing customer experience is critical as it serves as a strong foundation to Online Reviews. While this seems to be the basic step, it does lay the foundation for managing your online reputation. Before you even begin to ask for reviews from your clients, have a system in place to make the process as smooth for them as possible. This should typically involve coming up with a plan to make phone contact, mention how important client feedback is for your business, and then following up via email with a direct link to your review profile. Be sure to highlight how the entire process will only take a few minutes of their time, and always follow up with the email as quickly as possible. When it’s time to get started building your review profile, you should always begin with a list of your most satisfied past clients. Look at your most recent transactions and then work your way backwards. Always contact them by phone first and then follow up with a link to your review profile in an email immediately afterwards. This demographic will be your biggest supporters and are the best source of great feedback to get your profile started. When it comes to asking current clients for positive reviews, make sure that you’re planting the seed early on – typically after a big milestone in the buying or selling process. With buyers, this can mean mentioning how your business relies on online reviews after they get a contract accepted on their first-choice home. For sellers, consider bringing it up once a contract passes the inspection period. It doesn’t matter which side of their table they’re on: closing can be a hectic process for your clients. For that reason, immediately after closing is not a great time to ask for an online review. With so much going on in their own lives, your clients aren’t likely to remember your request. Instead, wait a week or so after the transaction has closed to call them up, check in on how they’re doing, and ask them to leave some positive feedback for you after their experience. This allows them time to get their lives back in order yet still have a fresh memory of the high level of service you provided them with. The absolute best way to improve the number of positive reviews you receive is to ensure that you’re keeping your clients happy from day one. If you do get a negative review, don’t take offense to it. It’s natural to get defense, but instead of responding right away, take a few minutes to calm down and really examine what the client had to say. Are their concerns truly for their misguided perspective or do they raise legitimate issues? Negative feedback isn’t always bad – sometimes it’s necessary to help us grow and discover new ways to provide enhanced service to our clients. (link). There’s one common trap that even the best, most well-review Real Estate Professionals can fall into: only responding to negative feedback. Everyone always wants to defend themselves when someone says something bad about them – and done properly, that’s a great idea – but it’s also important to follow up on positive reviews as well. Not only does this give you a chance to highlight the top things that the reviewer mentioned about you, but it also shows potential clients that you’re very responsive and excel at communication. It’s important to use Review Management platforms to manage your online reputation. With Real Estate focused review platforms, you should be able to collect reviews, showcase them on your personal website and social media profiles, as well as on your broker’s website and gain performance insights. 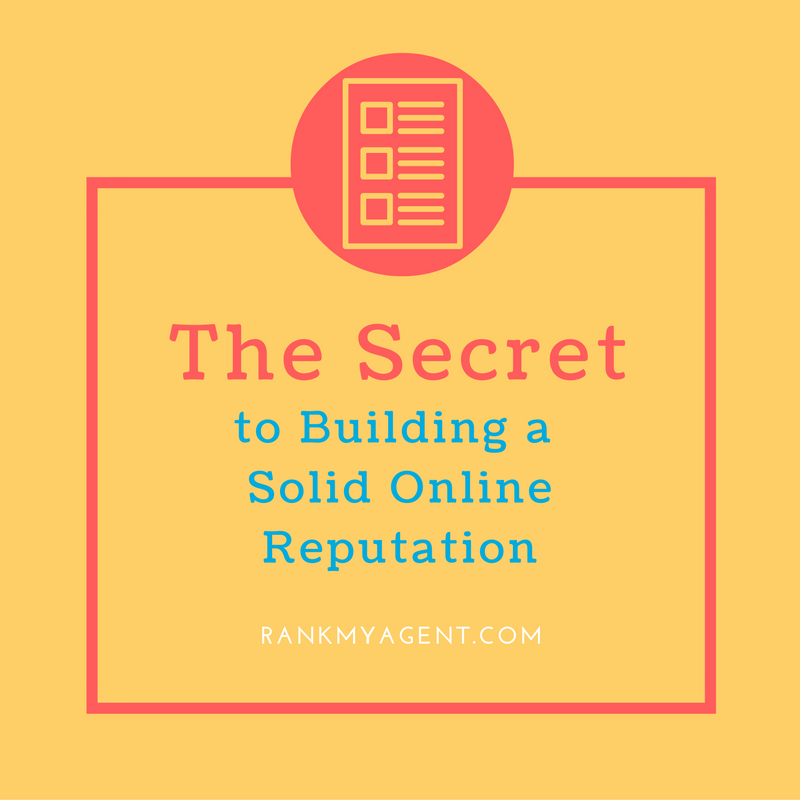 Even if you’re just now beginning to build your online reputation, don’t worry – it isn’t that difficult or time-consuming. It only takes a commitment to improving your business and an eagerness to help guide your clients (both past and present) towards leaving you positive feedback. And if you follow the helpful tips outlined in this checklist, you’re very likely to see your review profile begin to grow almost immediately. If you do get a negative review, don’t take offense to it. It’s natural to get defensive, but instead of responding right away, take a few minutes to calm down and really examine what the client had to say. Are their concerns truly misguided, or do they raise legitimate issues? Negative feedback isn’t always bad — sometimes it’s necessary to help us grow and discover new ways to provide enhanced service to our clients. And if you follow the helpful tips outlined in this checklist, you’re very likely to see your review profile begin to grow almost immediately. * The original article was published on Inman News. You can view it here.